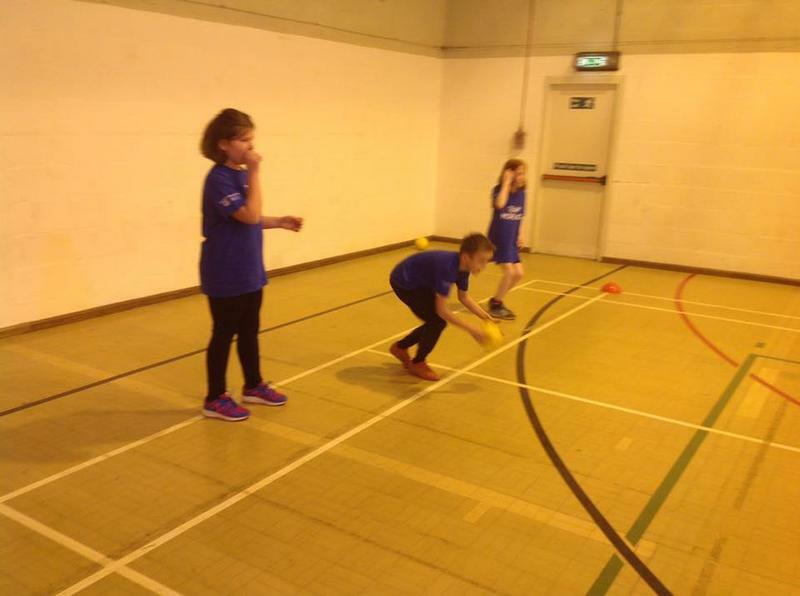 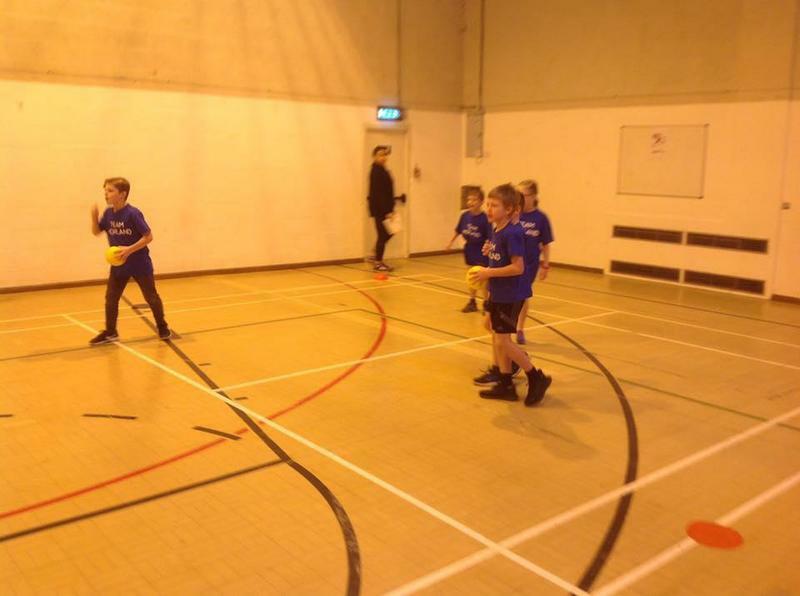 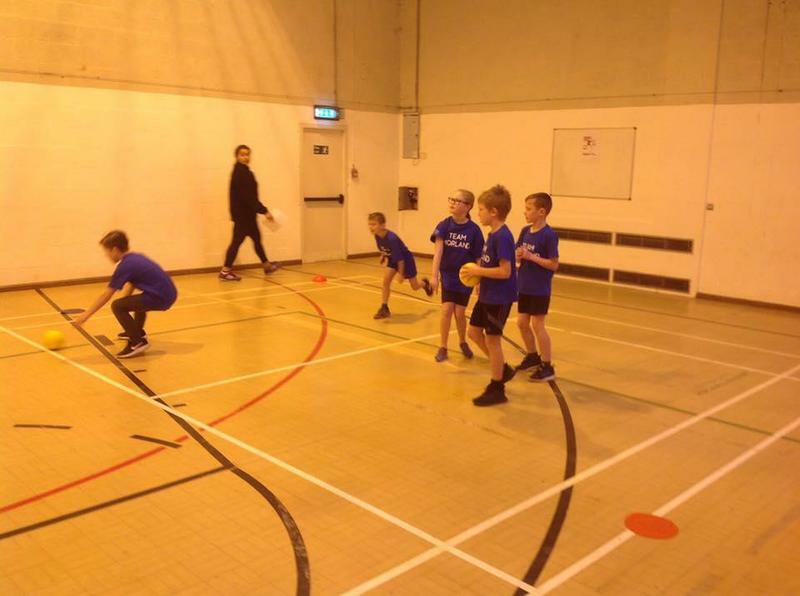 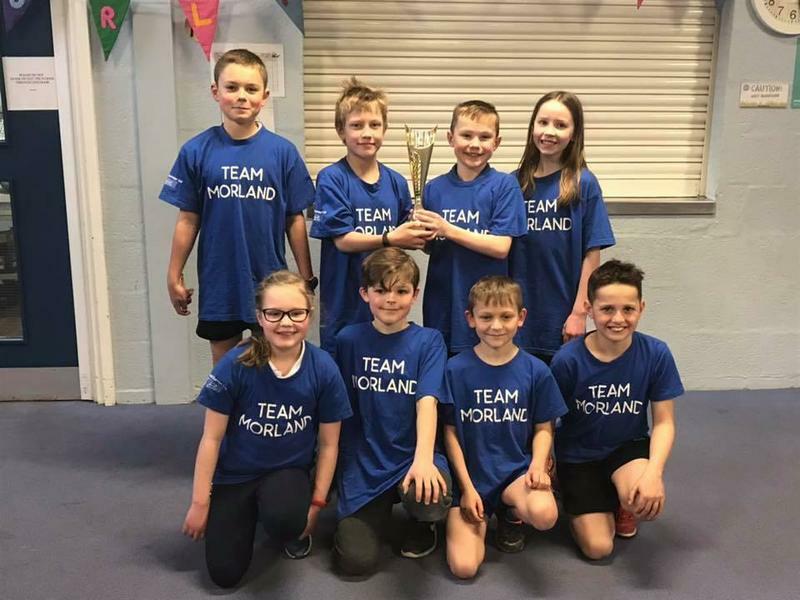 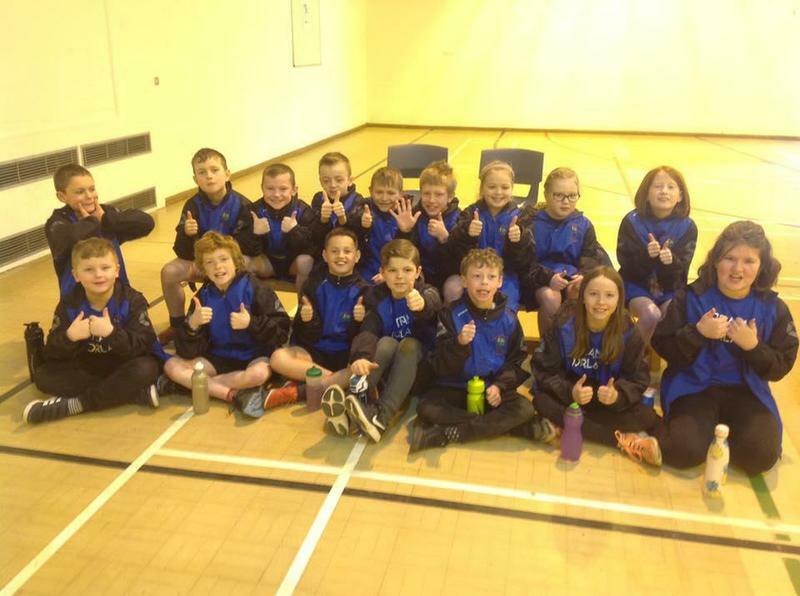 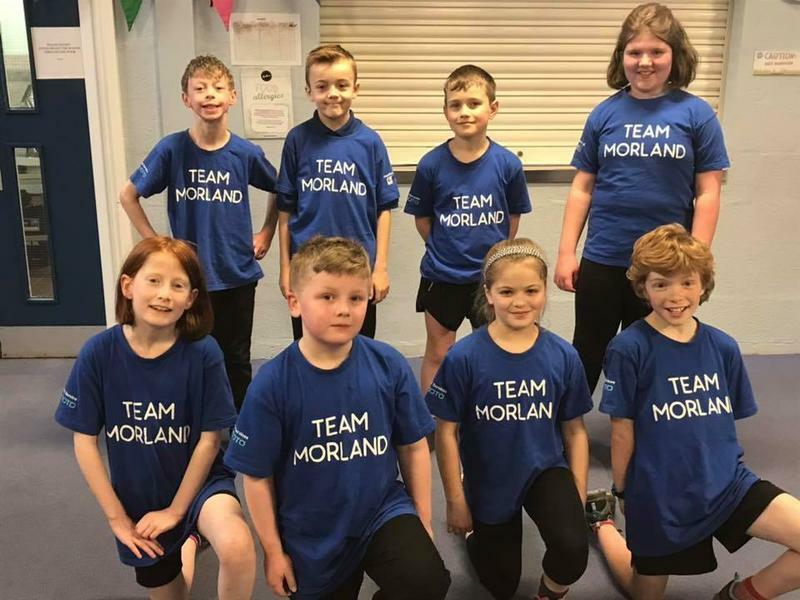 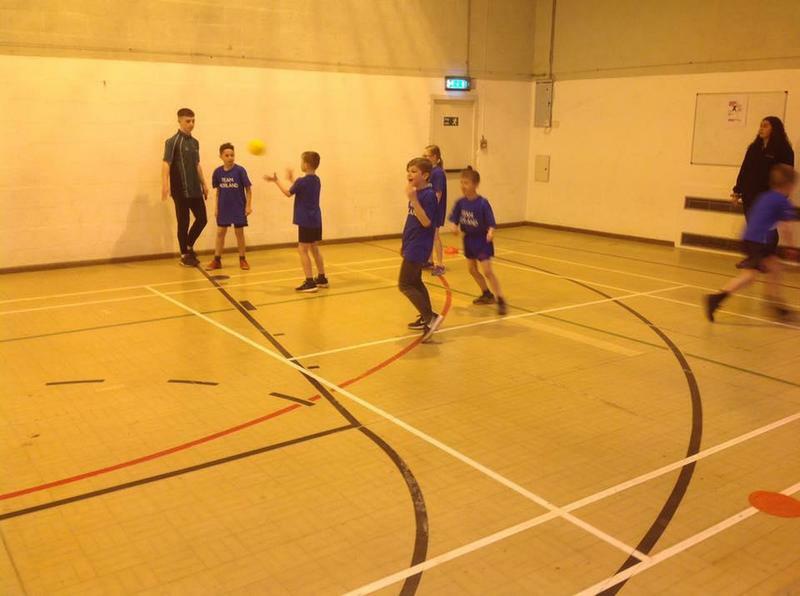 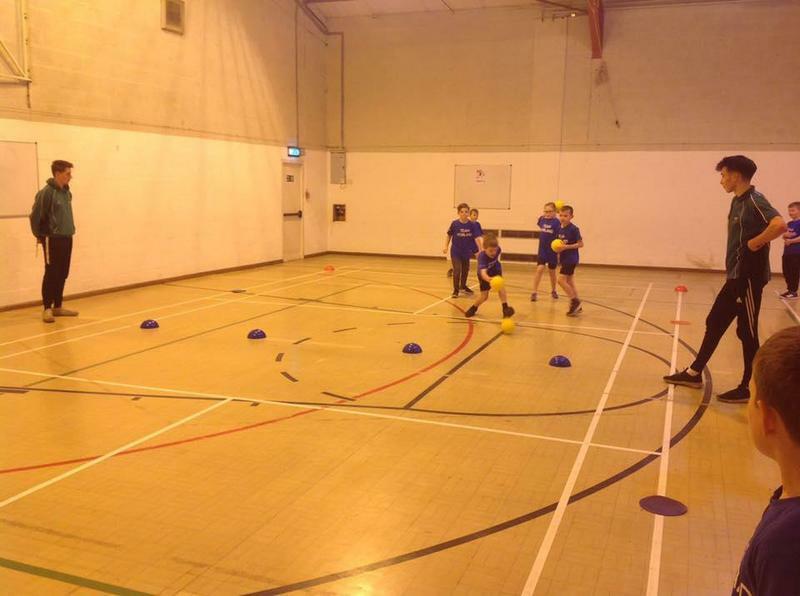 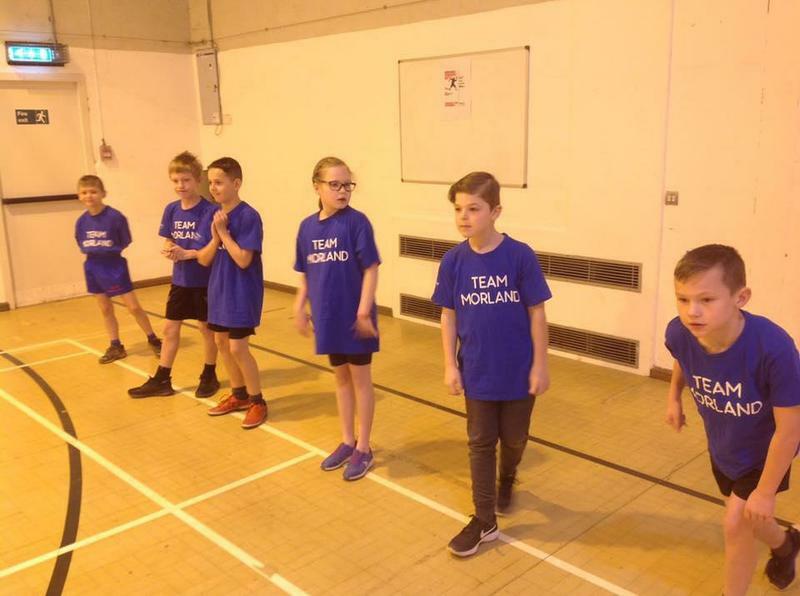 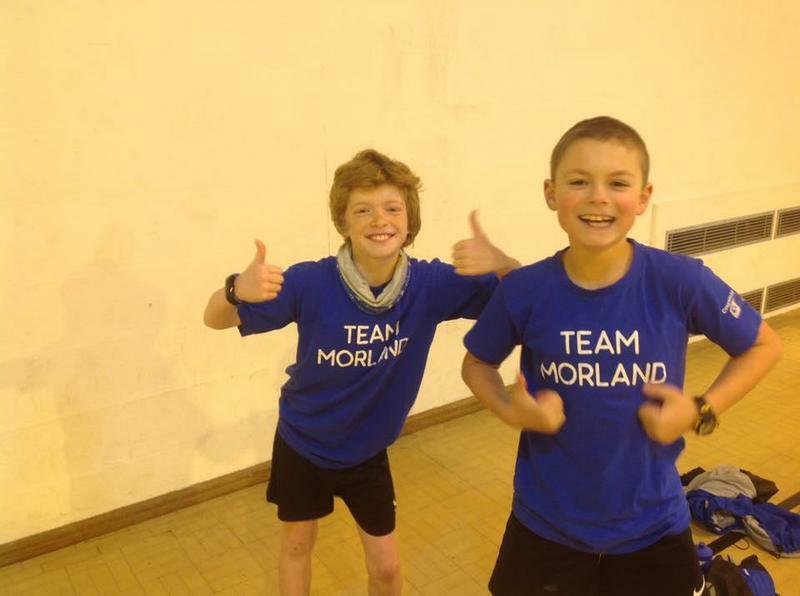 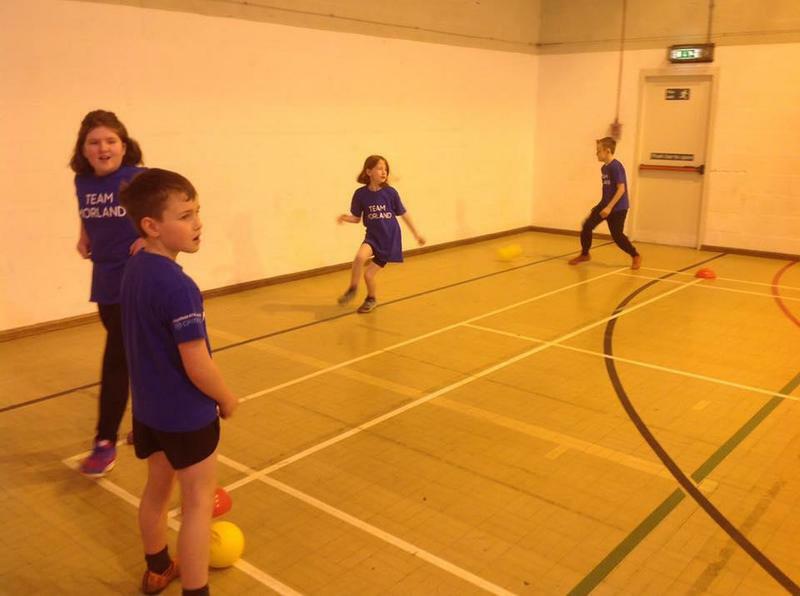 Our Year 5 children went to a dodgeball tournament at Newton Rigg. 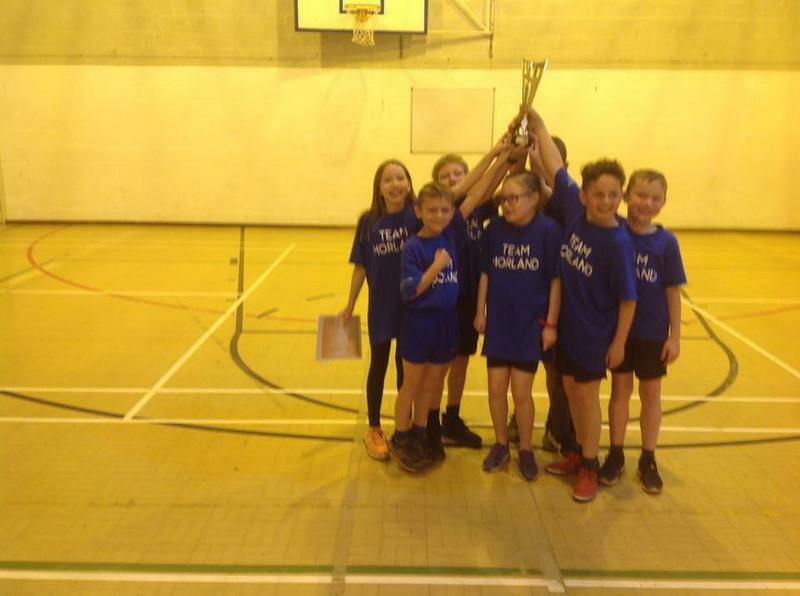 One team came 1st and one team came 3rd! 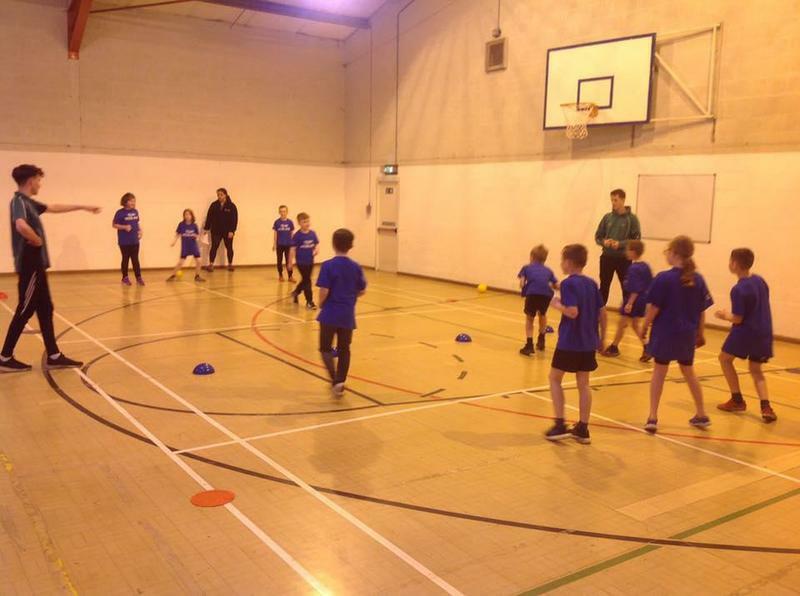 Great work from all the children.